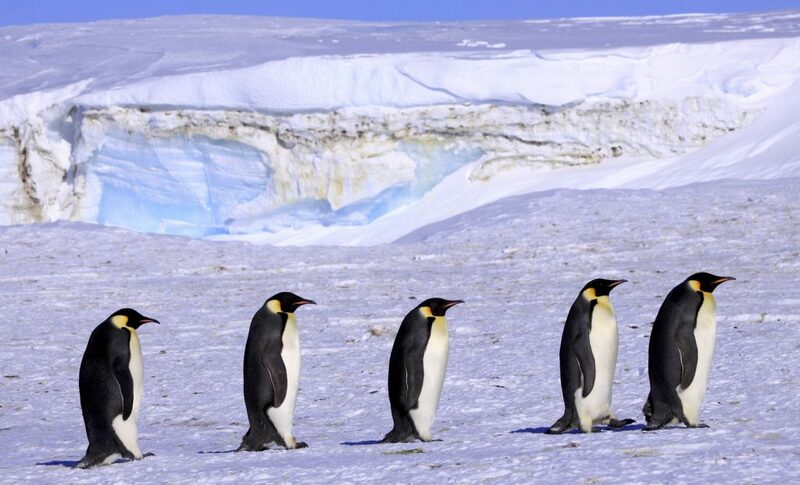 Emperor penguins are extraordinary animals. For starters, they return to the same stretch of frozen water every winter to mate and give life to the next generation of penguins. 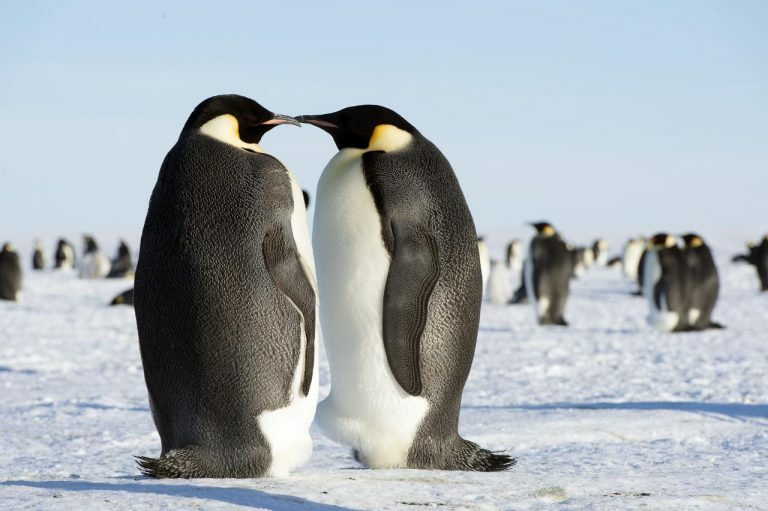 In between finding a mate and nudging their chick onto the ice for the first time, they endure brutal weather elements (up to -60°C / -76°F), lose up to a quarter of their body weight when laying an egg and take turns traveling tens of miles back to sea to eat, restore their energy and provide food for their hatchlings. 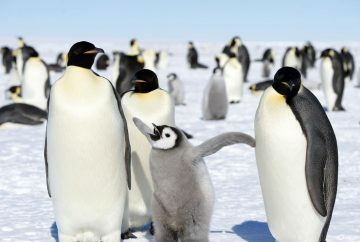 Every March and April, emperor penguins make their way to Atka Bay, Antarctica. This blew me away, knowing hardly anything about emperor penguins and their synchronized breeding habits before watching David Attenborough’s new show, Dynasties. If Attenborough’s voice isn’t reason enough to watch the show, the concept certainly is: each episode follows a different animals’ fight for survival, beginning with the chimpanzee and ending with the tiger. Episode two is dedicated to the emperor penguin. While watching the penguins embark on their journey to Atka Bay in Antarctica and nine months later, seeing the new generation of penguins set out for the sea, three rituals stood out to me as a way to build bonds with your readers and grow meaningful relationships with your clients. Once the penguins make it to the nesting grounds, males begin courting the females and eventually pair off as mates for the rest of the season. They create a bond that lasts for nine months, sometimes longer. 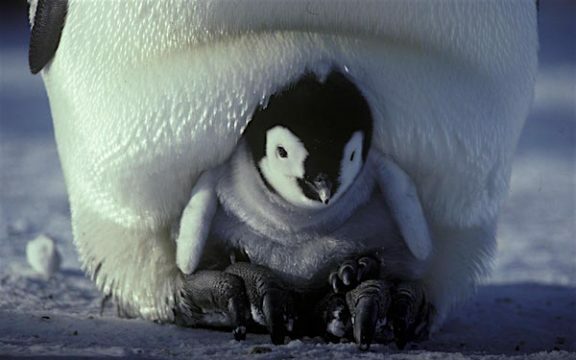 A bond that gives birth to, protects and feeds a newborn penguin. 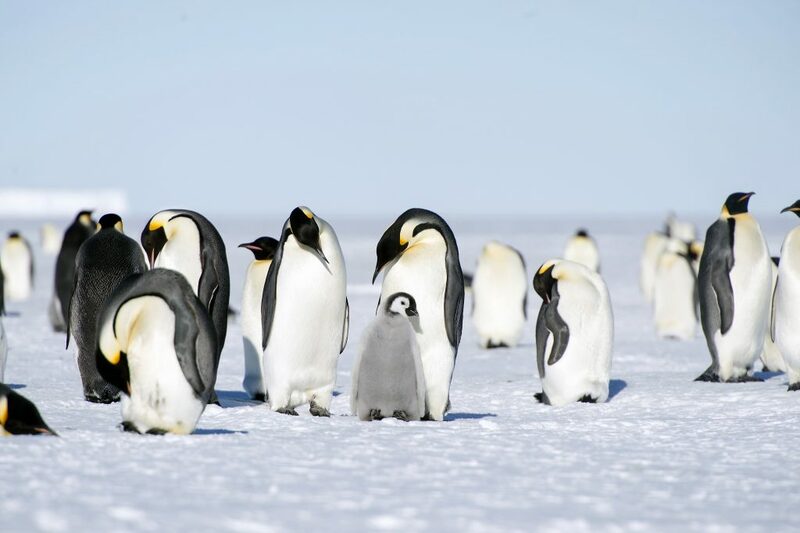 Emperor penguins bond with one mate each winter. Think of their strong partnership as a symbol for the relationships you would like to build online. You won’t be raising a chick with your readers, but you do wish to have a great rapport with them. What do they desire? What do they fear? Once you have this person in mind (giving them a name helps! ), you can more easily come up with content solutions that they are looking for. Because you know what stage of life they’re in, what they’re pain points are and how your service can help them overcome these obstacles. 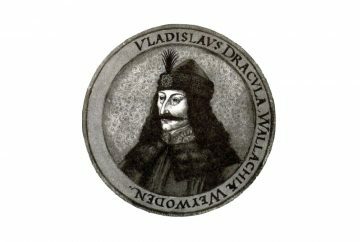 If you are just starting your business and not sure what your ideal reader looks like, make one up. Come up with someone who would realistically be interested in your product and adapt him or her as your business takes shape. Knowing exactly who you are speaking to makes creating content and forming a solid bond with your readers easier. Antarctic seabirds not only bond as mates, but as friends and fellow parents. When the female penguins return to the sea after laying their eggs, for instance, the males become sole protectors of the egg. That means keeping the egg warm under its belly and protecting it from blistering winds for weeks on end. A hatchling keeping warm under its parent’s brood pouch. To shield each other and their eggs from severe elements, male penguins huddle together, trading places inside and outside the group to survive. As soon as the females come back with food, the chicks are carefully placed under mum’s belly so the males are free to fish. Just as penguins meet every task with care and attentiveness so too should content creators. Plan out how you can help your reader (from ritual #1) warm up to your business. Think about how you can gradually gain their trust. Nurturing this bond with your readers is essential. And oftentimes, being generous with your content’s value leads to more worthwhile relationships. Before the chicks can leave their parents’ close watch, they must learn how to walk. A forceful nudge usually does the trick, sending the chick onto the ice for the first time. It might feel like tough love, but as mum knows best, it’s time for the penguin to make their own way to the sea. A hatchling getting the hang of this ice thing. 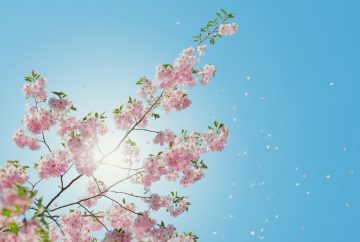 While you won’t be teaching your readers to walk (unless your target audience is toddlers of course), your content should aim to offer them something useful. This could be in the form of a video tutorial, a benefit-driven listicle, webinar or e-book. There are countless ways to provide value to your prospects and customers, so understanding how your audience consumes and responds to different types of content will help define your content strategy. If your readers are mostly millennials, perhaps a Facebook live will resonate more with your audience than blog posts. The great thing about content is that you can always put it out there, gauge interest and do more of what works. To get your creativity going, here are three ideas that keep your reader top of mind. Like the nine-month journey of raising a new emperor penguin, quality content takes time and commitment. When you’re able to look in front of and behind you and see the community you created through meaningful content, you’ll be sliding belly-down on ice towards success.